A court has ordered that grandmother and drone resister Mary Anne Grady Flores be released on $5,000 cash bail from the Onondaga County Correctional Facility in Jamesville, NY on March 7, pending the New York State Court of Appeals decision on whether it will consider her case. That decision could take a month or two. Should the court decide to take the case, it could be quite a long time before it is heard. Grady Flores’ appeals case, which was submitted on February 19 by attorney Lance Salisbury, hinges on the validity of the order of protection granted to Colonel Evans of the Hancock Air National Guard Base 174th Attack Wing (Syracuse) by a judge. Orders of protection are generally issued to protect vulnerable people from domestic violence. Grady Flores was arrested for ostensibly violating this order while standing in the road outside the base and simply photographing peaceful drone protesters. She was sentenced to six months and began serving the time on January 19. 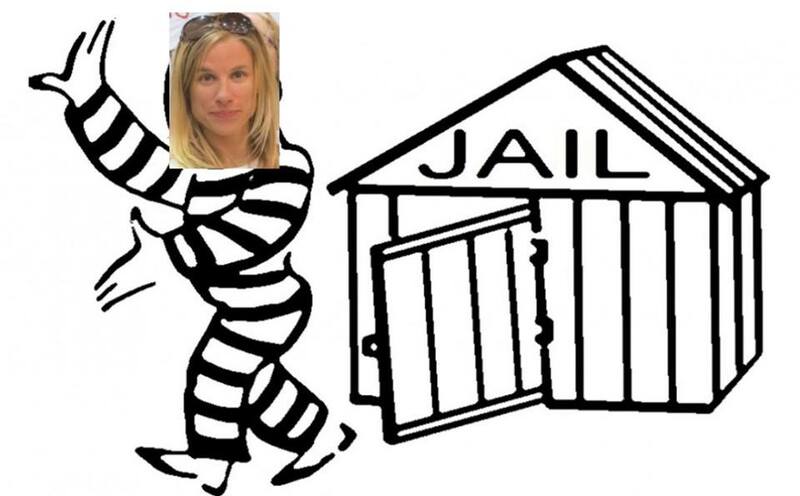 She has now completed 49 days in jail. She will have to return to serve the remaining 65 days if the Court of Appeals decides not to hear the case. Mary Anne is especially looking forward to spending more time with her mother, as well as with her children, three grandchildren, siblings and extended family. She is very grateful to the many people who wrote to her and visited her during her time in prison. 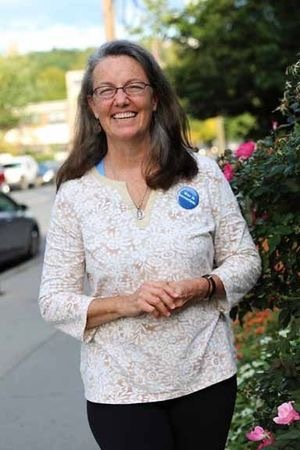 Mary Anne is part of The Upstate Coalition to Ground the Drones and End the Wars, resisting the drone assassination program since 2011. According to leaked military documents called the Drone Papers sent to the Intercept, 90% of drone assassinations target and kill civilians, including children. “Hammer of Justice” activist Jessica Reznicek was in a Sarpy County Court on March 7, asking Sarpy County District Judge Merrit to let her out of jail on her own recognizance to enable Jessica to defend herself. And in a show of going the extra mile, Jessica ask Judge Merrit to consider giving her a special cash bond which would enable Jessica to recover all her money, with none going to the state. 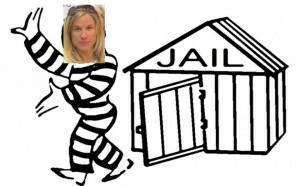 To the surprise of all – and against the better judgement of Ms. Hunter, the prosecutor – Judge Merrit set an “all returned” $1,000 bond for Jess and then the judge went the extra mile and expedited the process of paying bail, to ensure Jess would not have to spend another night in jail. Clearly Sarpy County felt it in its best interest to get Jess out of jail!! !